Our mission is the Great Commission - Go ye into all the world, teach and preach the gospel and make disciples. Our mission is to equip our Pastors, strengthen our churches in the islands of the Bahamas, the Turks and Caicos, the Caribbean and the world. 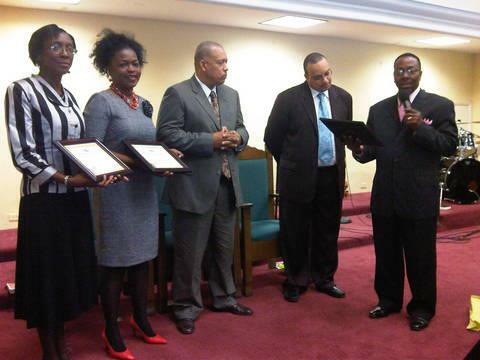 Our mission is to provide an atmosphere, that we may experience fellowship among our Pastors and our churches. Our mission is to stand steadfast in the doctrine of the church, fellowship in the breaking of bread and in prayers. Our mission is to speak the same thing and that there be no division among us, that we be perfectly joined together in the same mind and judgement. 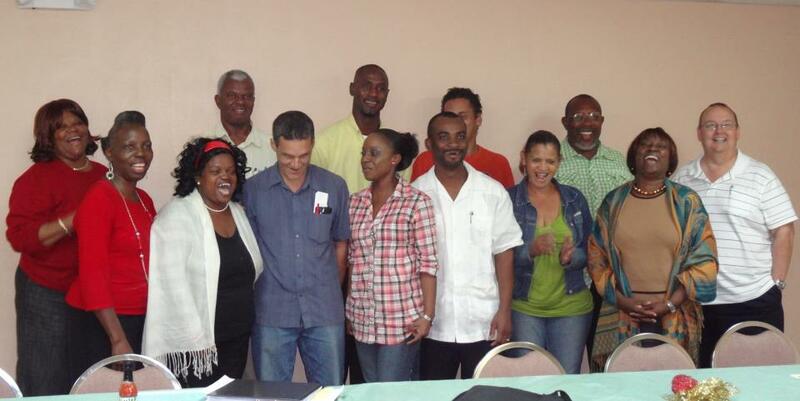 Our mission is to fellowship with all fellow believers of like precious faith. The Assemblies of God Bible College assists you in preparing for ministry or just furthering your Biblical understanding. When you enroll in the Assemblies of God Bible College, you can prepare for ministry by obtaining an Associates of Arts, Bachelors or Masters degree. You can also receive a diploma or workers papers. If you are sensing the call of God on your life for ministry, then the Assemblies of God Bible College will provide the environment to develop your ministry skills. For those who are seeking a better foundation and understanding of God's Word, the Bible College will provide a thought provoking atmosphere to press you deeper in your studies. Many will receive a better understanding or even discover their individual calling while attending bible college. 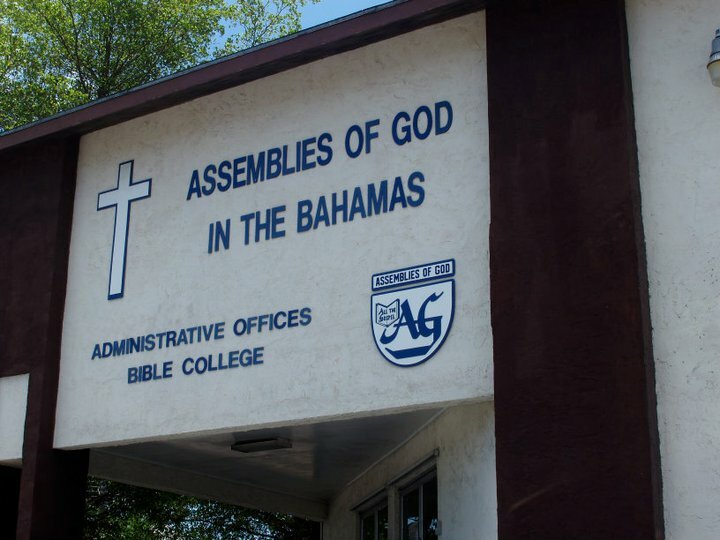 The Assemblies of God in the Bahamas Bible College offers classes at night leading to several degree programs as outlined below. Classes are offered in three ten-week cycles and three two-week seminars from September through June. Each ten-week cycle during the school year is followed by a two-week seminar. Classes during the ten-week cycles meet on Monday, Tuesday and Thursday evenings. Classes during the two-week seminars meet Monday through Friday evenings for two consecutive weeks. The College offers a Christian workers certificate in a program which may be completed in just over two years. When 54 of the 96 credits offered are completed the student may receive the certificate. An Associates of Arts (A.A.) Degree will be awarded upon completion of 64 credits. A Diploma will be granted upon completion of 96 credits. 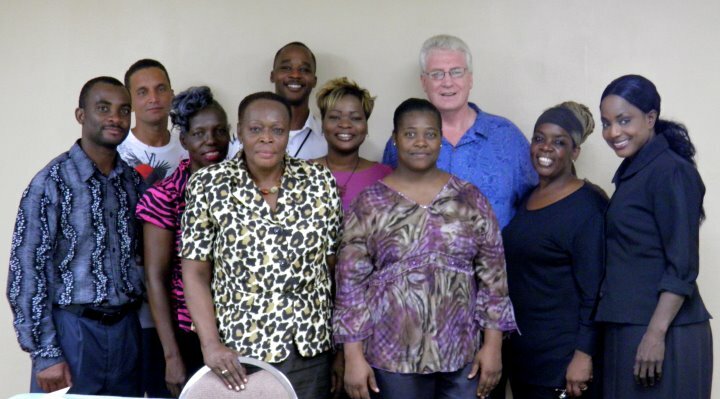 The Caribbean School of Theology will grant a Bachelor of Arts Degree in Biblical Studies upon the successful completion of 128 credits in this course of study. The Assemblies of God Bible College conjunction with Global University offers a Master of Arts Degree in Ministerial Studies- Broad Plan. Students must complete 12 couress of 3 credit courses offered. 1. Bachelor of Arts degree or its equivalent from an accredited institution with a minimum grade point average of 3.0 (B) on a 4.0 scale or a cumulative grade average of 80. 2. Completion of a minimum of 15 credit hours of undergraduate course work in Bible and Theology. All or part of the admissions requirements for undergraduate level Bible and Theology mabe waived by proctored examination. 3. Ability to study and communicate in English. To order a catalog or for more information concerning courses and admissions requirements please contact the Assemblies of God National Office. Information located to the left of screen.